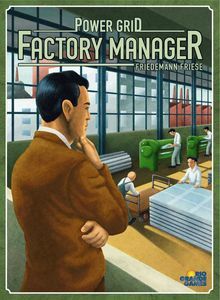 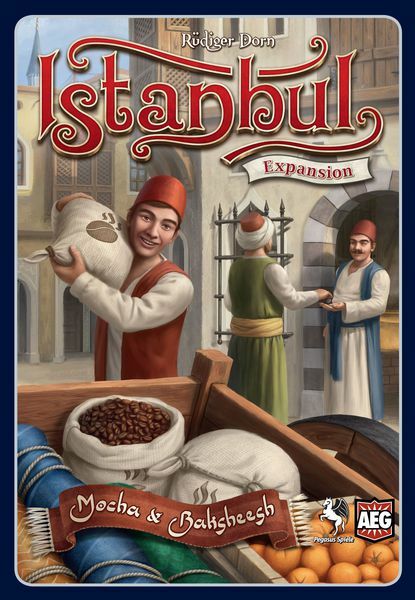 This expansion for the popular connoisseur's game lets up to 6 farmers develop their farms! 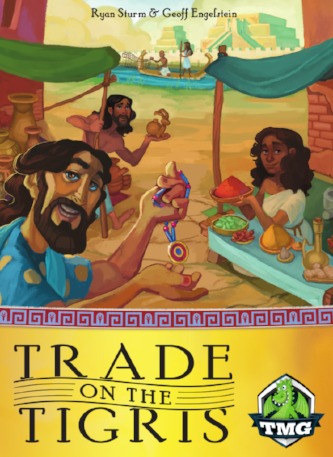 Lots of wood, additional farmyard boards, room tiles and food markers, 48 new occupations, 8 additional major improvements, and 4 Scotland themed promo cards breathe new life into the game! 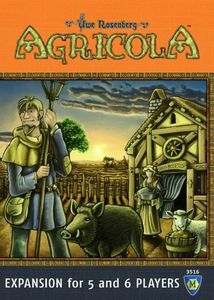 Agricola - finally playable with five and six players!